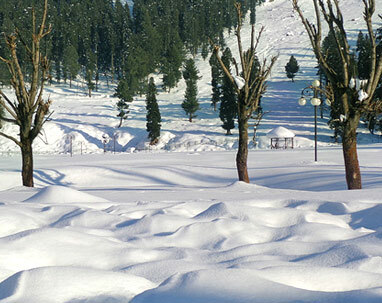 02 Nights Dlx accommodation at Alpine Ridge/ Similar in Gulmarg. 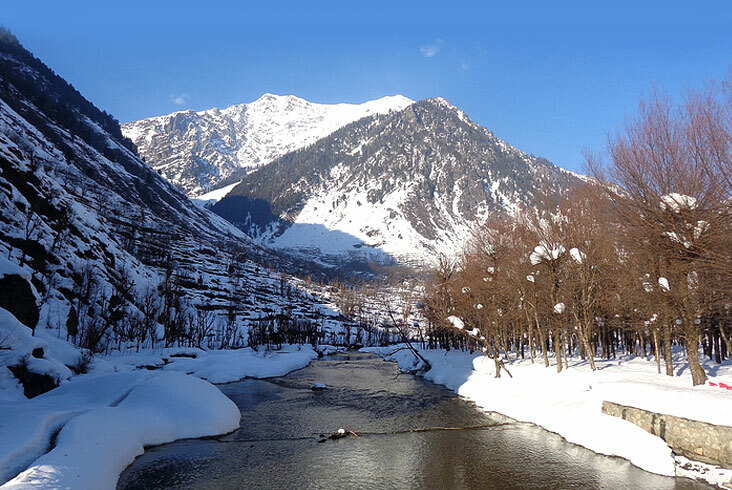 02 Nights Dlx accommodation at Hotel Mountview/ Similar in Pahalgam. 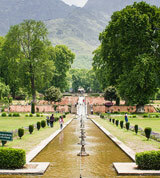 01 Night Dlx accommodation at Grand Mahal Hotel/ Similar in Srinagar. 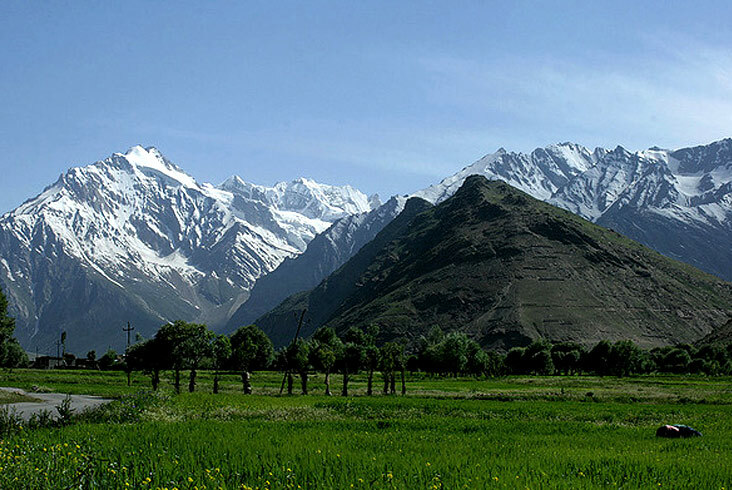 You will get a car for your Intra/Inter city transfers from Srinagar to Gulmarg to Pahalgam to Srinagar covering famous sightseeing points as explained in the itinerary. 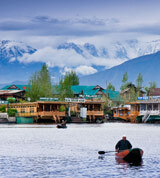 On arrival at the Srinagar airport, proceed to Gulmarg (56 kms/ 02 hours) known as the 'Meadow of Flowers'. Enjoy a fun-filled pony ride and gondola rides (on direct payment). Enjoy a peaceful overnight stay at the hotel. Enjoy the entirety of the day at leisure. Later, have a comfortable overnight stay at the hotel. 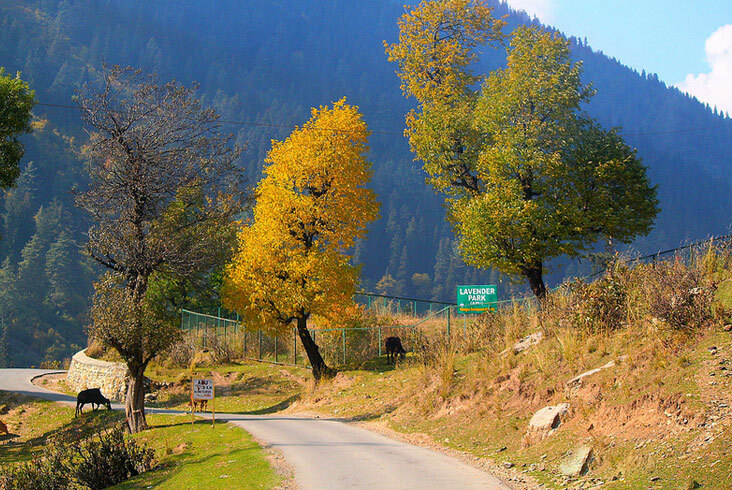 Head to Pahalgam. On arrival, check into your hotel. Spend the evening at leisure. Have a comfortable overnight stay at the hotel. 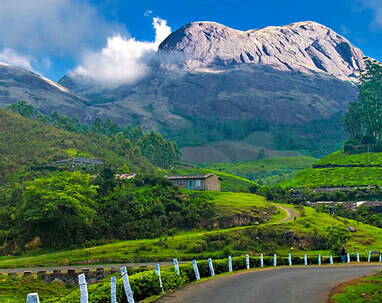 Admire the beauty of this quiet place and be in awe of the serene surroundings. One can also enjoy a pony ride to nearby places like Chandanwadi (on a direct hire basis) or if you are an avid nature lover you may take pleasure in a peaceful walk along the River Lidder. 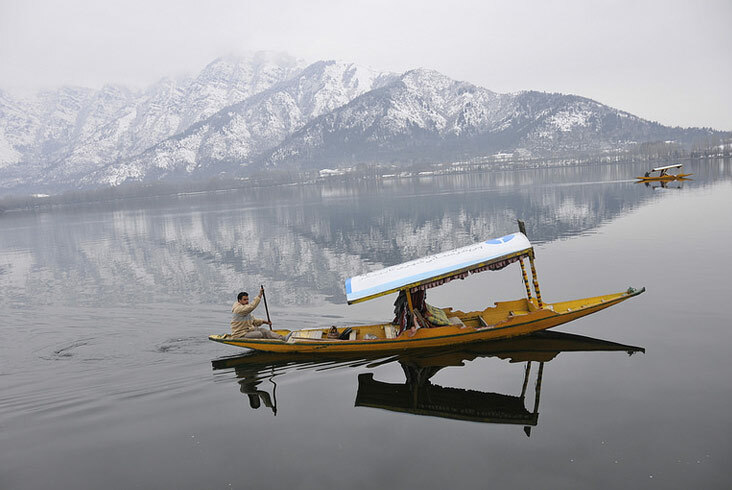 Take a transfer to Srinagar. On arrival, check in to the hotel. 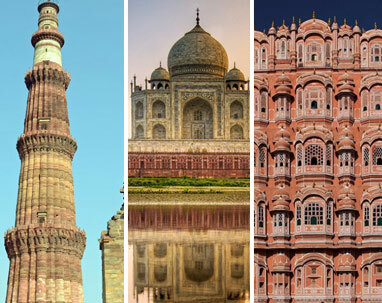 Spend the evening at leisure or go on a sightseeing trip to Shankaracharya temple, Nishat Garden, and Mughal Garden. Take a transfer to the airport for your onward journey.